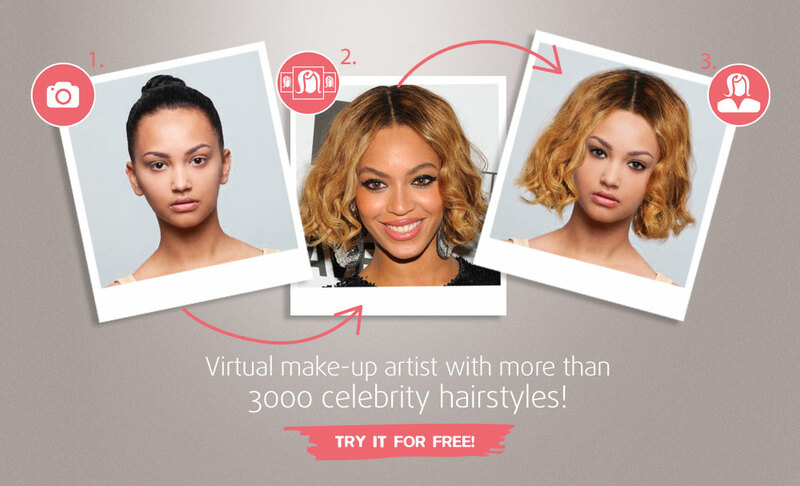 Try out 7000 various hairstyles, including 3000 celebrity hairstyles on your own picture! Yes, I would like to receive updates and news by e-mail. I have read and agree with Terms and Conditions .